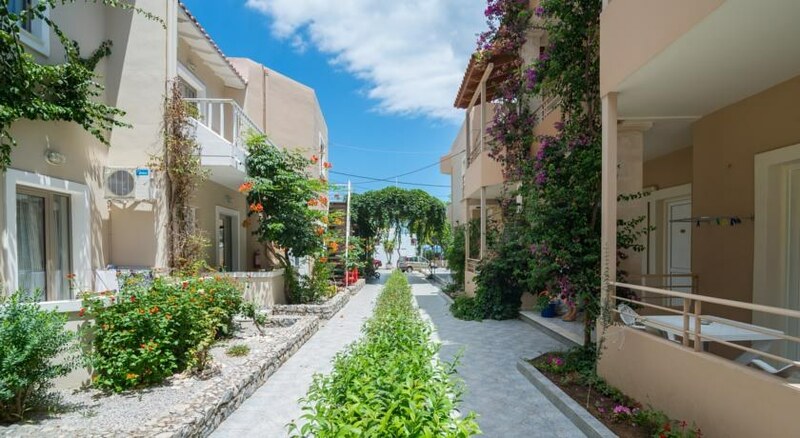 Conveniently situated in Georgioupolis - this property is the perfect base for both business and holiday travel. 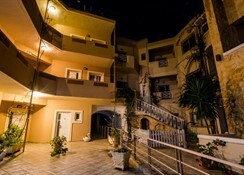 The property consists of 17 rooms. 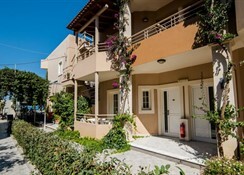 The property consists of 5 double rooms- 2 apartments- 9 triple rooms and 1 quadruple room. 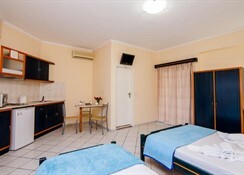 Situated in the city centre- the Hotel is convenient to the rest of the city. The Hotel s proximity to the metro and bus stops will allow guests to explore the area. The beach is only a few metres away from the Hotel. 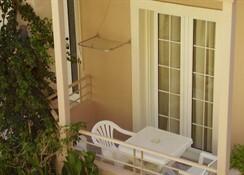 The Hotel is located a few steps from the harbour.